Most married couples name each other as beneficiaries on life insurance policies and retirement plans, such as IRAs and 401(k) plans. This usually is the best thing to do if you’re married. As a matter of fact, under the Employee Retirement Income Security Act (ERISA), which is a federal law, a married participant in a 401(k) plan is prohibited from naming anyone other than the participant’s spouse as the primary beneficiary on his or her 401(k), unless the spouse otherwise consents in writing. Problems often arise during the context of divorce as to the disposition of assets like retirement plans and life insurance. Since Texas is a community property state, almost everything you acquire during your marriage is community property (there are a few exceptions, such as assets you inherit, which remain separate property), meaning you and your spouse each own one-half of everything. 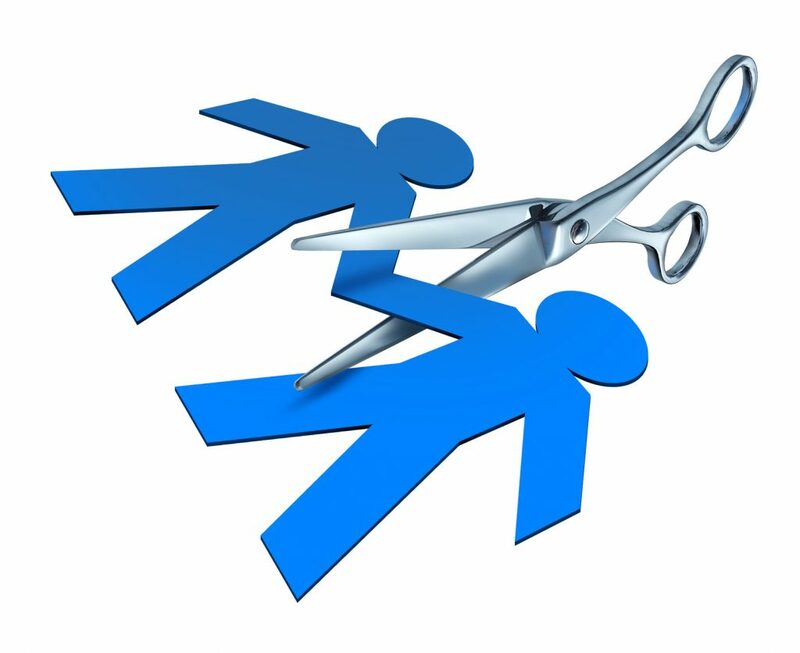 The splitting up of assets such as retirement plans during a divorce is usually handled as part of the divorce decree. However, after the divorce, it is critical that you update beneficiary designations on all your accounts and policies. Although there are a few exceptions to this rule, generally speaking, Texas law provides that your ex-spouse is not eligible to receive proceeds from a life insurance policy on you after you divorce. If you forget to remove your ex-spouse as a beneficiary on your policy, the life insurance company will pay the proceeds to the contingent beneficiary named. The same is generally true of IRAs. Often, though, married couples simply name their estate or their descendants (children) as contingent beneficiaries. In some cases, this might be fine, but with larger policy amounts, it often makes more sense to direct the policy proceeds to a trust for your descendants instead of leaving it to them outright. If you have children who are minors, this is important, because if you don’t direct the proceeds to a trust, a court will have to create a trust for them, which can be costly and may not be handled the way you would have liked. With 401(k) plans, you must remember to remove your ex-spouse as a beneficiary of the plan unless you want him or her to inherit it. This is because ERISA, which is a federal law, governs 401(k) plans. Under ERISA, the beneficiary designation does not change after a divorce, even if your ex-spouse received part of your 401(k) in the divorce settlement. So, if you forget to remove your ex-spouse as the beneficiary, he or she may be laughing all the way to the bank when you die (figuratively speaking, of course). There’s one more important thing to note regarding estate planning and your financial assets following a divorce. If you leave anything to your spouse in your Will and later divorce, Texas law will treat your ex-spouse as predeceasing you, which usually means that your ex-spouse won’t receiving anything under your Will. Anything that was left to him or her will go to alternate beneficiaries named in your Will. However, life insurance plans and retirement assets such as IRAs and 401(k) plans are not “probate” assets. This means they don’t pass under your Will, but instead go to the beneficiary named on the beneficiary designation form, unless you take specific steps to point them to your Will. This is why it’s important to coordinate your beneficiary designations with your overall estate plan and to make sure you keep everything up to date.